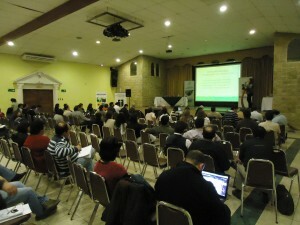 The International Symposium on Plant Propagation and Nursery Certification, held in Rancagua Chile on 24 October 2012, provided an opportunity for 150 international delegates to hear from key members of the Chilean nursery industry, leading agribusinesses and network with fellow growers and international counterparts. 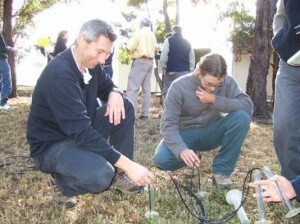 The event featured a number of international speakers including Dr Anthony Kachenko, Environmental & Technical Policy Manager of the Nursery & Garden Industry of Australia (NGIA), Dr Marc van Iersel, Professor, Department of Horticulture, University of Georgia and Dr Thomas Burr, Professor and Associate Dean of Cornell’s College of Agriculture and Life Sciences. 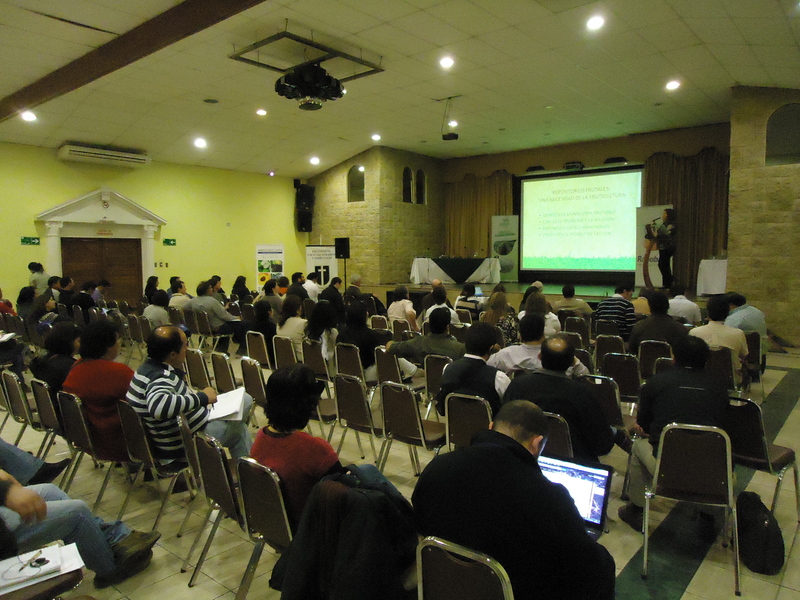 Speakers were sponsored by the symposium organisers which included the Catholic University of Maule (UCM), CORFO (Chilean Government Department of Economic Productivity) and Chilean Fruit Nurseries Association (AGVF). A win in the national savewater! Awards ® by a production nursery is a leading example of what is being done within the industry in water conservation, reports Nursery & Garden Industry Australia (NGIA). 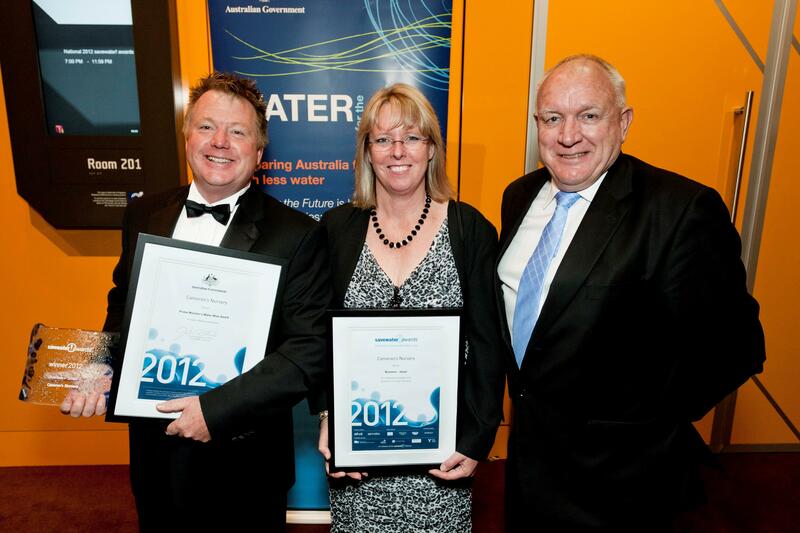 NGIA CEO, Mr Robert Prince, today congratulated Cameron’s Nursery in New South Wales for winning the Small Business Award that recognises innovation and achievement in their water management. “In a 12 month period they reduced their use of potable water by 80% and had an overall reduction in water use by 36.75%. This has been achieved by investing in innovation and infrastructure and shows again the leadership from our industry in water saving practices,” Mr.Prince said. 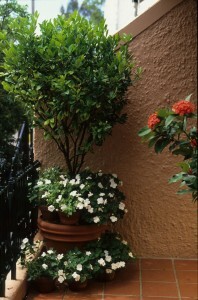 Invitation packs have been sent to an identified target list of businesses to encourage their participation in the new Nursery Industry Market Research program. The Industry Reference Group, with the assistance of the State Associations, has worked to establish a statistically relevant group of businesses across the greenlife, allied and growing media sectors to ensure credibility of the data collection and usefulness of reported data. Around 300 businesses across the country have been identified and their contribution to the project is critical to its success.